At age 47, Charlene de Carvalho-Heineken inherited a 23 percent controlling stake in Heineken from her father, whose own father had set up the beer company in the late 19th century. At the time she was a stay-at-home mother of five, with no business education; now, she is an executive director of the organisation and her husband sits on its supervisory board. Joanne Rowling made her fortune writing the famous Harry Potter fantasy series. At the time she started the books she was a single mother living on state benefits. 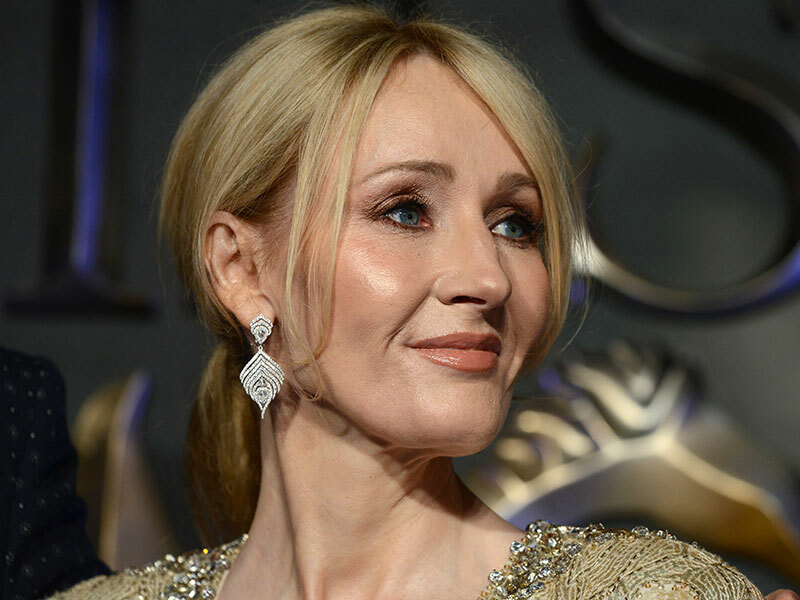 Rowling would go on to become the world’s first billionaire author – an accolade she eventually lost as a result of giving so much of her wealth to charity. At the mere age of 34, socialite Tatiana Casiraghi has one of the largest fortunes in Europe and is fourth in the line of succession to the Monegasque throne. In 2016, Forbes ranked Casiraghi in 722nd place on its world’s billionaires list, with a net worth of $2.4bn (€1.95bn). As of March, German heiress Susanne Klatten’s net worth stood at $25.1bn (€20.4bn), making her the 38th richest person in the world, as well as the richest woman in Germany. Klatten inherited her wealth from her father; after his death, she inherited his 50 percent stake in Altana, a pharmaceutical and chemicals manufacturer. Klatten has strong business experience, with an MBA specialising in advertising. Through founding online gambling company Bet365, Denise Coates has become the UK’s highest paid female boss, taking home 40 times the average salary of FTSE 100 CEOs. Coates started her career as a cashier in her father’s betting shops, eventually expanding it to almost 50 shops before putting all of the business online – a strategy that has seen the website become one of the largest online gambling firms in the UK.